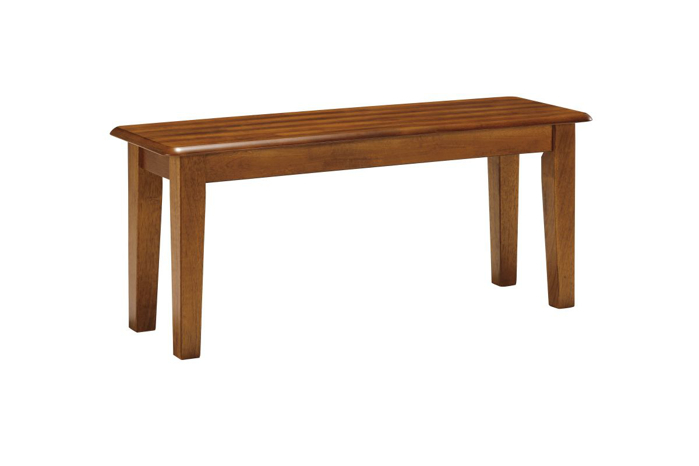 At Wichita Furniture & Mattress, we carry a beautiful array of dining benches. Choose from a vintage white bench or a modern upholstered bench. Add functionality to your dining space with a storage bench. We have classic styles, edgy styles, and everything in between.